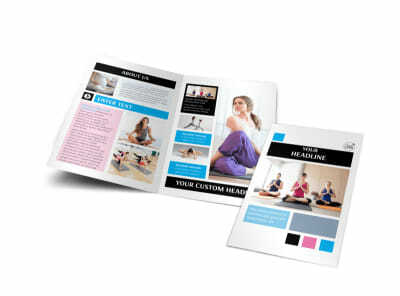 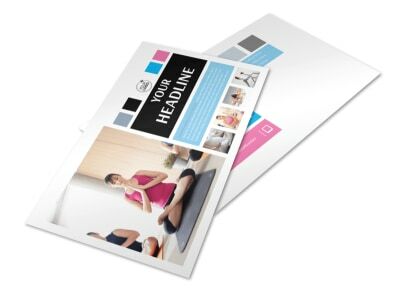 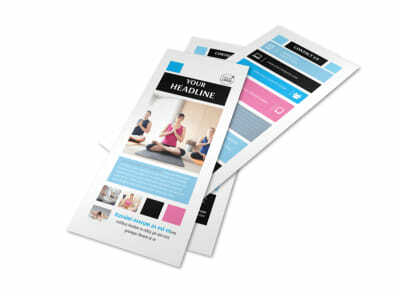 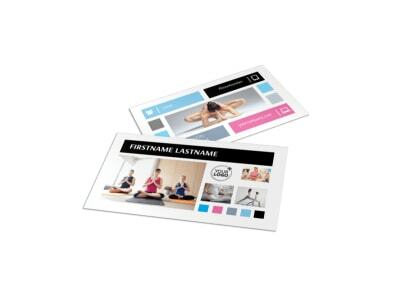 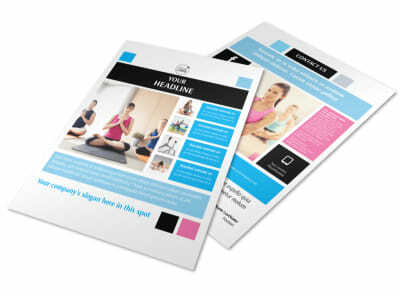 Customize our Yoga Class Brochure Template and more! 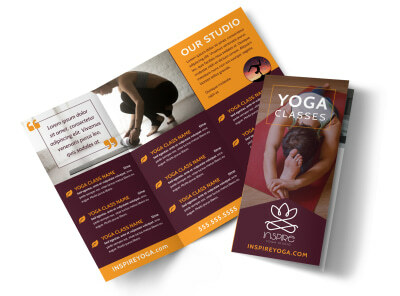 Inform prospective yogis and yoginis of your lineup of classes with yoga class brochures you design using our templates and our easy-to-use editor. 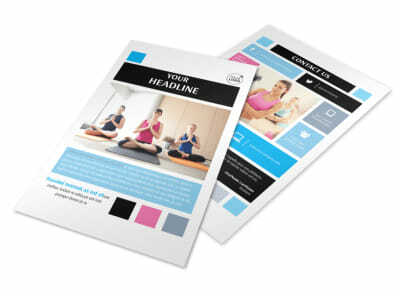 Provide an overview of each class using custom text and photos to make it easier for potential students to choose their path. 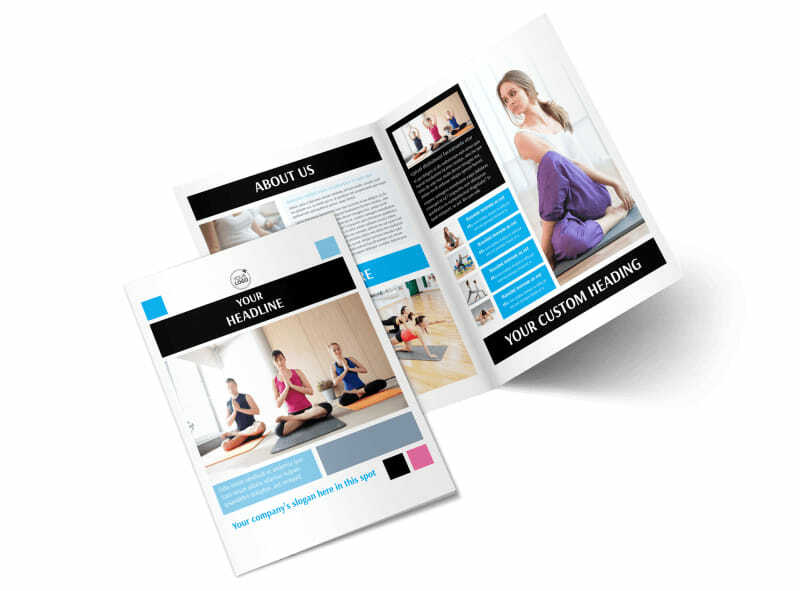 When your design is up to par, print your brochures using your own equipment, or trust our impressive print team to do the job for you.